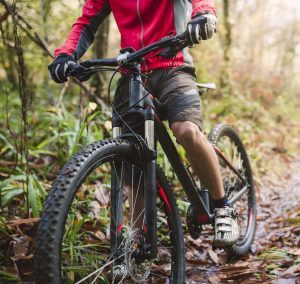 Whether you are a novice or a professional rider, you need to wear protective gear whenever you are mountain biking. In this regard, you should not underestimate the importance of the best mountain biking gloves. Mountain biking gloves will give you an enhanced grip of the handlebar and levers, and protect your hands against tough weather. Additionally, gloves have been known to prevent bruises to the hands in the event of mild accidents. As important as these products are, some riders still do not pay attention when shopping for them. While there are numerous mountain biking glove brands in the market, not all are suited for your needs. To get the right product, you need to consider such aspects as the material, size, breathability, durability, comfort and safety features. To save you from this daunting decision, here are reviews of five of the best mountain biking gloves available today. Would you like to get a premium quality feel, superior performance and enhanced comfort with your new mountain biking gloves? 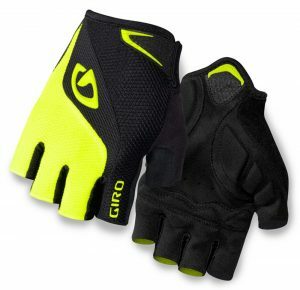 Despite their relative affordability, the Giro Bravo Gloves are designed to offer you the very best. Due to their quality design, these gloves are aesthetically appealing and will offer your hands enhanced protection. In addition to their classy look and feel, these gloves are truly functional. To begin with, the material is capable of wicking sweat from your hands. This may be attributed to the soft and absorbent microfiber of the material. This goes a long way in ensuring that your hands remain dry and comfortable, regardless of the prevailing weather condition. In addition to offering the perfect fit, the hook-and-loop structural design of these gloves ensures that they remain in place. Therefore, the products will never slip from the knuckles regardless of what you are doing. Durability is another aspect you will love about the Giro brand in general. Just like many other biking gloves by this manufacturer, the Bravo gloves have a durable palm construction. The palm sections of the product are made of Clarino synthetic leather. This makes sense as the palm is the part that experiences most wear and tear whenever you are biking. This product was designed for men who love mountain biking. As such, it has the features for the demanding application, including a 5 mm Gel pad shock-absorber. Additionally, the gloves are non-slip and highly breathable for enhanced comfort. 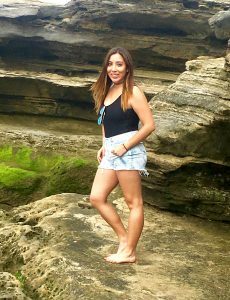 This product is offered in several size options to ensure that you get your right fit. 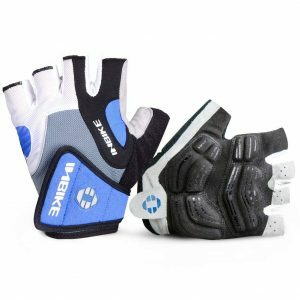 As opposed to other mountain biking gloves, the INBIKE Cycling Gloves will never leave your hands feely achy after riding for a long time. Another thing you will love about these gloves is the level of protection they offer your hands. To begin with, the products feature a 5 mm Gel pads at the palms. This protects your hands from fatigue associated with long distance riding. The superfine fabric, along with the mesh cloth at the back of the gloves, is designed to wick away any sweat that may form as you ride. Additionally, these features will also ensure that your hands remain cool and comfortable throughout every mountain biking adventure. You will also like the Big Velcro design of the product. This design is not only appealing but makes the gloves easier to wear and remove. Would you rather get a minimalist product for your biking needs? 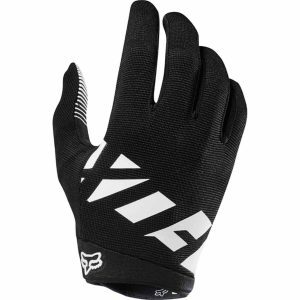 If so, Fox Racing Ranger mountain bike gloves will be a great choice. These gloves will give you the perfect fit, allowing for optimal comfort and control over the bike. In a bid to make their product superior and unique, the manufacturer uses 3 different materials for these gloves. The Polyester, polyamide Nylon and Polyvinyl Chloride materials have a functional role to play towards the overall performance of the product. As you may have noticed, Fox is one of the renowned manufacturers of bike gloves today. Just like other products by this manufacturer, the Racing Ranger high quality, durable and functional. In its construction, the Racing Ranger features 4-way stretch polyester, along with an AX Suede palm. This blend is specifically designed to offer you enhanced comfort and durability. You will also love the silicone grip offered by the gloves at the fingertips, as well as the double layer Clarino at the palms. Generally speaking, Giro has established its place as a quality brand in the market. As a matter of fact, it is a preferred brand for bike accessories and spare parts for riders across the globe. Just like other products by this manufacturer, the DND gloves are high quality and offer enhanced performance. Though simple in design, these gloves are durable enough for any biking application. As such, you may use them for mountain biking, jumps, berms or just for trail biking and still get the durable performance associated with Giro products. With regards to comfort and fit, the product features Super Fit engineered and is fitted with AX Suede palms. This allows for the minimalist design portrayed by the gloves. By using this unique structure, the manufacturer is able to offer you quality, fit, comfort and durability within an affordable range. Do you find full-coverage gloves a bit uncomfortable or would just want to leave your fingers more flexible? 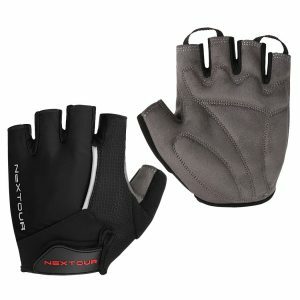 Regardless of the case, the NEXTOUR Bike Gloves have a lot to offer you. To begin with, the gloves feature a Sticky Velcro Buckle to secure them in place around the wrists. In this regard, you will have an easy time adjusting the gloves to your preferred tension. As you know, the palm is the part that mainly supports your upper body weight while you are riding. As such, the best mountain biking gloves should offer enhanced protection for this part. This NEXTOUR product has 3 comfortable fabric layers around the palm sections. The product has also been proven to absorb shocks and vibrations. Just as mountain bikes are varied in style and design, so are mountain biking gloves. So, what type of sport are you into; is it MTB or just road biking? These are some aspects you need to be certain about before choosing the best mountain biking gloves. You also need to consider the weather in which you will be wearing the gloves. You will realize that you still have hundreds of mountain biking gloves to choose from. In order to get a pair of gloves that is best suited for your biking needs, there are several things to consider. The material used to make any mountain biking gloves determines their properties. Currently, there are several materials that may be used to make these products. Your preferred gloves should be made of a wicking material. In most cases, the best mountain biking gloves are made of more than one material. Mountain biking is a demanding sport and you are very likely to sweat while at it. In addition to being breathable, your preferred material should be able to wick sweat away from the skin as you go. The right material should give you a perfect grip of the handles and levers. Some of the leading glove brands use rubber or silicone for the part covering the palms. Durability of your gloves will also depend on the material used to make them. Therefore, it is advisable to opt for a material that is durable, breathable, and functional. Leather is a durable material and offers a perfect grip. However, it is not breathable. You may also need to get gloves with padding. These will absorb shock and vibrations as you ride on rugged terrains. How well the gloves fit, combined with their material, will determine how comfortable they are. When looking for gloves with the right size for your hands, you need to consider their length, overall shape, as well as the articulation of the figures. Many users today are more comfortable with snugly fitting gloves. However, you must get a pair that is easy to put on and remove. This is why a considerable number of riders are going for gloves made of stretchy materials. Some of the leading mountain biking gloves today run true to size, but this may vary from one brand to another. The right gloves for your mountain biking needs should offer enough protection for your hands. Be it from weather elements or from minor scratches resulting from a fall, the gloves should offer the right amount of protection. Some of the leading mountain biking gloves available today are meant to be minimalist. Such products only offer a thin covering over your knuckles, the back of your hands and the palms. These are loved for their affordability. As the price of mountain biking gloves gets higher, so does the protection they offer. However, this does not mean that you have to buy a high-end product to get the best protection. For enhanced protection, you should look for such features as gel pads, foam, and rubber coverings on the knuckles, palm and the back of the hands. Depending on the weather you will be riding, you should also get a pair that will give you enough protection against weather elements. 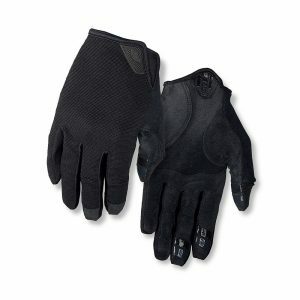 For instance, you will need gloves made of wind and waterproofing material for riding in winter. Mountain biking gloves with padding will come in handy in the event of a mild fall. In such cases, the gloves can protect your hands from bruises. Mountain biking is a fun and thrilling outdoor sport. However, you first need to assure that you are safe whenever taking part in these adventures. As part of the protective gear for mountain bikers, you need to invest in a comfortable, snugly fitting, quality pair of bike gloves that offer the right level of protection. 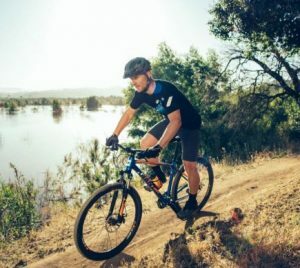 While there are numerous products to choose from, this guide will help you choose the right mountain biking gloves today.